Help us spread the message of boating safety and the life-saving importance of always wearing a life jacket each time a boater is on the water. Safety on the water is everyone’s responsibility. Thank you to all our new and returning partners! Boating enthusiasts, please Find Partners in your community and join the local outreach efforts. Everyone can be a safe boating advocate. There is power in numbers. Always wear a life jacket and boat responsibly. Get involved and saves lives. Get involved in your local effort – there is POWER in NUMBERS. Find Partners. Organizations: Lead a local effort. Individuals: Support the local effort. 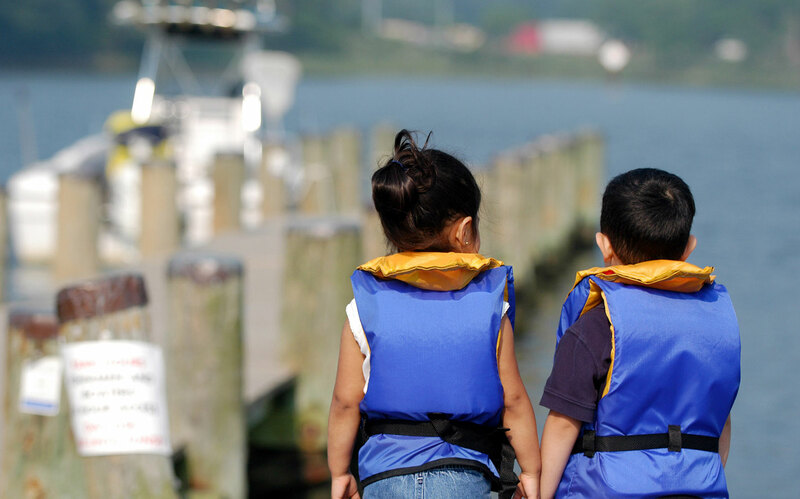 Be an example for others – always wear a life jacket and boat responsibly. Browse Resources or Contact Us for outreach ideas. Make an impact on #safeboating.